If you’ve already subscribed, you’re already registered! 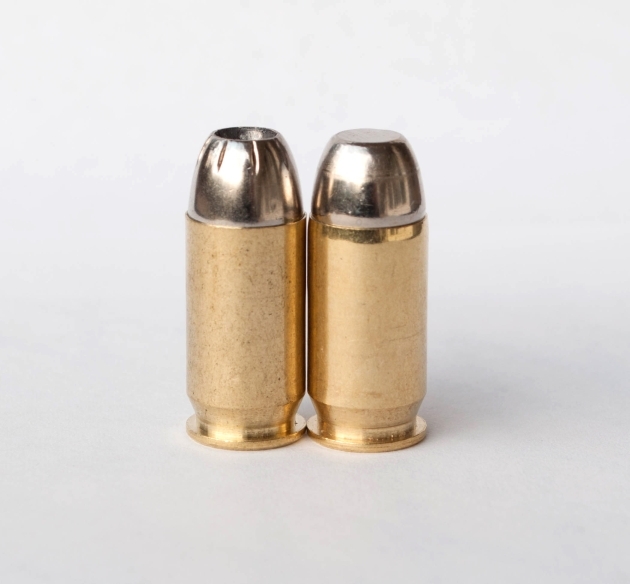 Winner of any ammunition items must be 21 or over (and able to provide proof of age), able to possess ammunition (legally), and reside in a non-restricted area of the US (no international shipping). No shipping to Alaska, DC, Hawaii, Illinois (Cook Cty and City of Chicago), Maryland (Montgomery Cty and City of Annapolis), Massachusetts, New York. No shipping to restricted areas (counties/cities) in California. CT, IL, NJ require valid FOID/Permit (also another state-issued ID for IL) and must ship to listed address. Please note that it is your responsibility to be familiar with your local restrictions, and this list is NOT exhaustive. For any magazines, we’re similarly limited in shipping to non-restrictive jurisdictions within the US. We’ll probably do some FMJ ammo for the range next month. All you have to do is subscribe and you’re automatically registered! Would love to win I have all three calibers. “In” would love to win. That 38 special ammo would come in very handy. In I would love to win as-well. Leaving the comment “in” on your websites monthly giveaway page per the post on Facebook!!! !